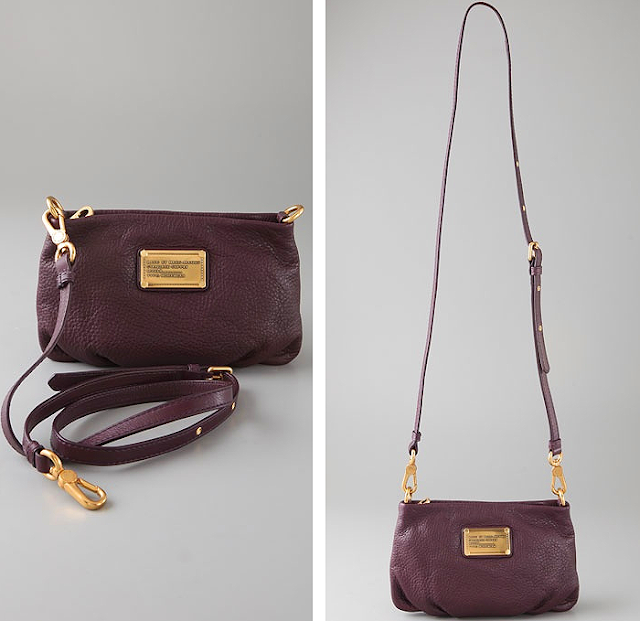 (above) Classic Q Percy Cross Body Bag in "currant"
by Marc Jacobs, US$198 from Shopbop. omg. its purple heaven! i need this!!! !